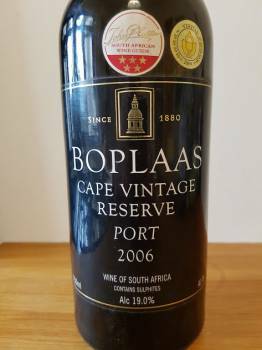 The Cape Vintage Reserve Port 2006 from Boplaas proved excellent drinking over the last few nights. 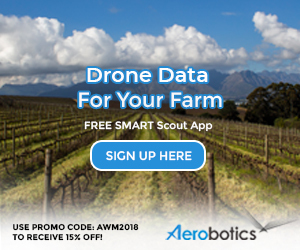 A blend of Touriga Nacional, Tinta Barocca and Souzão sourced from Calitzdorp and Stellenbosch, the nose had floral and fynbos top notes before red, blue and black berries plus subtle spice while the palate possessed great fruit definition and freshness, the tannins wonderfully fine. Youthful and punchy – perhaps a little spirituous on the nose, suitably warm and comforting on the back palate. I note that I rated the Cape Vintage CWG Auction Reserve 2006 93/100 (see here) and I’d put this only slightly behind it on 92.